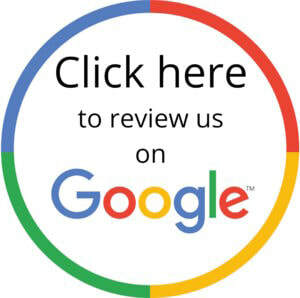 We hope you were delighted with our service, if so feedback is highly important to us, we wondered if you would be kind enough to leave us a review on Google please? If for any reason you weren’t 100% satisfied with any job that was undertaken, please call Daniel direct on 07770 966332 so that we can resolve any issues immediately before leaving a review. We take reviews seriously here at JetOWash as we are always striving for excellence, taking a great amount of pride in each and every individual job undertaken. We strongly believe that you never have a second chance to make a first impression.